MINNEAPOLIS/ST. PAUL - Target Center announced today they are partnering with local music education nonprofit, Vega Productions, to host a musical instrument drive for Minnesota schools in need. Beginning Monday, December 18 and ending on Friday, January 26, Target Center is inviting all downtown skyway commuters, concert-goers, and Timberwolves fans to bring in their once-loved but no longer used musical instruments to donate. Cash donations for instrument repairs will also be accepted. Target Center's Administrative Office on Skyway Level of the arena will serve as the drop-off point for donated instruments, Monday through Friday 9am - 5pm and during Timberwolves games. Additionally, volunteers will be on hand to accept donated instruments and answer questions at the following concerts: Lana Del Rey on Friday, January 5 and 2CELLOS on Thursday, January 25. All donors will receive a donation receipt for the musical instruments and repair funds they contribute. Donate online here! Volunteers will then prepare the collected instruments for donation to new and growing school music programs in Minnesota. To learn more and support this effort, visit www.InstrumentsInTheCloud.org. 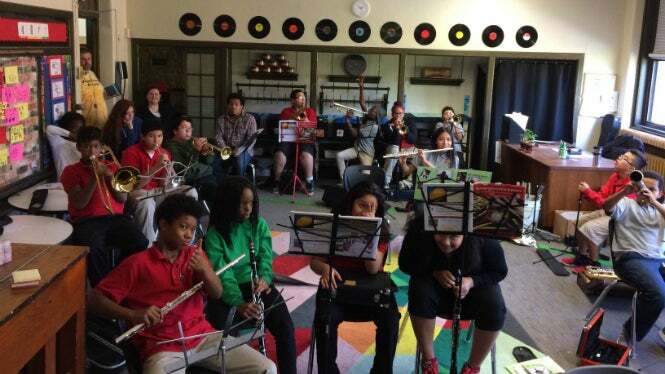 "Having a musical instrument to play is one of the early and expensive barriers that keep students from studying music in school," said Caitlin Marlotte, Executive Director of Vega. 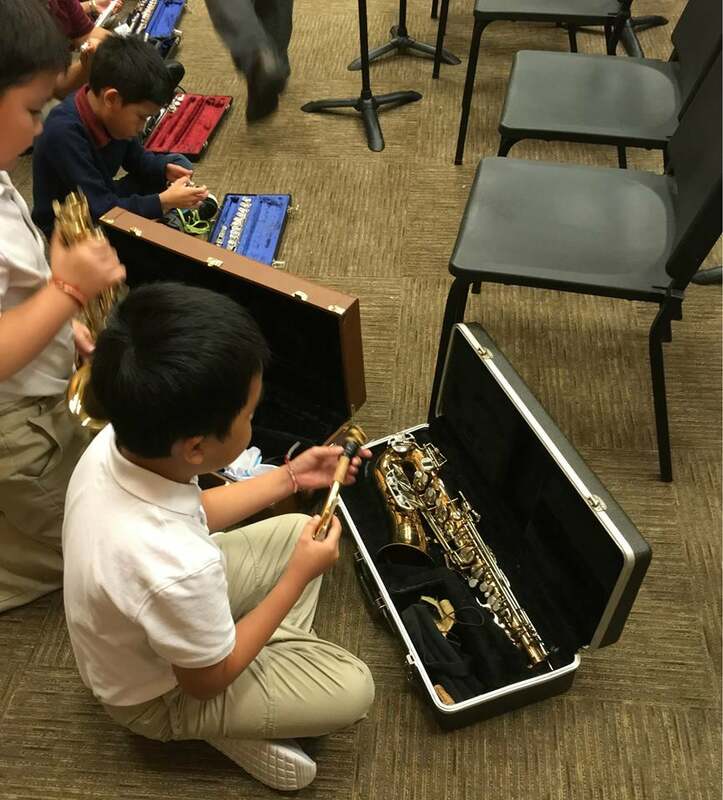 "Donating a gently used musical instrument is one way to address this need and show support for Minnesota students and school music programs." Vega is a 501c3 nonprofit organization that supports quality music and art education in schools. For a decade, Vega has been working classroom by classroom to make sure that every student has access to music education. To this end, Vega hosts Minnesota Musical Instrument Drives and runs InstrumentsintheCloud.org, a web app that connects musical instrument donors directly to school music programs in need. To learn more, visit www.VegaProductions.org.